We can now offer a range of GVEC Beanie hats at £6 each. They are available in the following colours and come in one size. 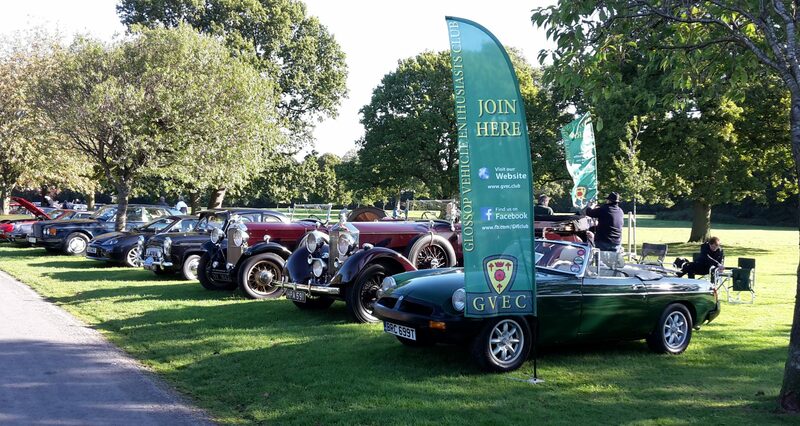 We also can supply club Polo shirts, Gilets and Fleeces on a made to order basis embroidered with the GVEC logo. To order please e mail Steve Kimber at stevek100@yahoo.co.uk or call 07941278226. They take around two weeks to make and we will consolidate orders to save on postal costs. We dont plan to post individual garments-they can be collected at club events etc to keep overall costs down.